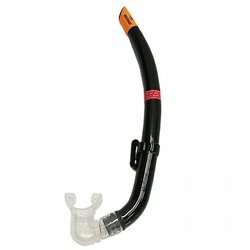 Snorkels There are 16 products. 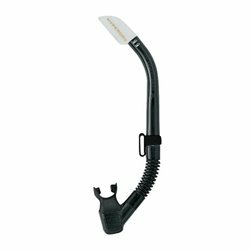 The SP-580Q Imprex II Hyperdry snorkel has a special internal purge channel located below the mouthpiece. 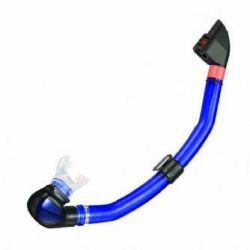 Polycarbonate diving snorkel with comfortable liquid silicone mouthpiece and corrugated lower tube. 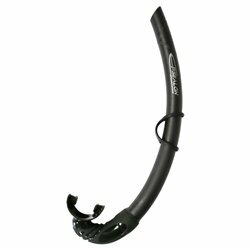 The soft tube makes the Activa Tubair very comfortable to wear and this model became one of the top choices for spearfishers and freedivers. 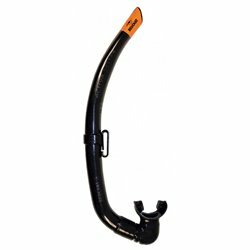 The wider tube and the soft material make SP-121QB very suitable for high level spearfishing and snorkelling. 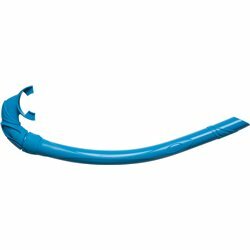 Simple and reliable, the Beuchat Activa is one of the most popular snorkels on the market today. 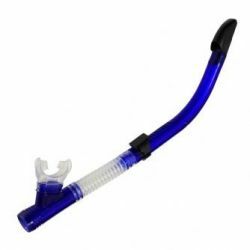 Professional snorkel made entirely in hypoallergenic silicone rubber. 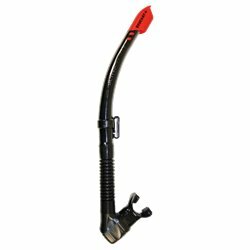 This snorkel is designed specifically for spearfishing and snorkelling with ergonomic form. 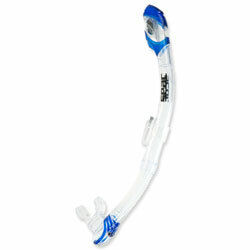 Flexible snorkel design that fits comfortably in your mouth when surface swimming.? 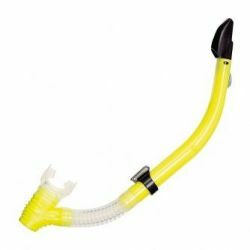 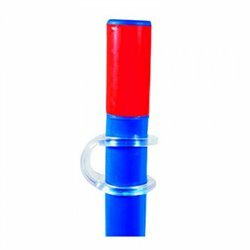 Semi-dry snorkel with large tube diameter, manufactured by PVC with transparent flexible silicone section and ergonomic silicone mouthpiece.? 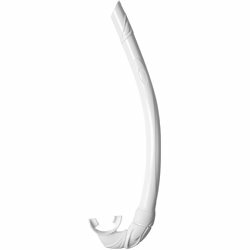 Semi-dry snorkel with large tube diameter, manufactured by PVC and ergonomic silicone mouthpiece.? 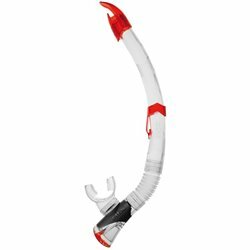 There is no diver in the world who hasn't lost a snorkel holder at least once. 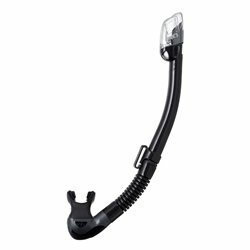 This universal spare snorkel holder made of clear silicone will allow you to replace it. 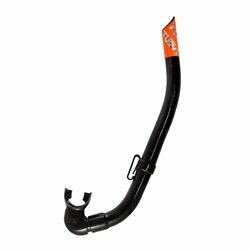 The new SP-0101 Hyperdry Elite II snorkel combines all of the best features of TUSA’s snorkels into one.